You get the exact one shown. See all pictures as you get the exact one shown. We provide many detailed pictures so you know exactly what you are buying. Why wait?. Why buy from us?. We will do what we can to accommodate any reasonable request about a issue. 2018 Chevrolet Colorado. 2015 Chevrolet Colorado. 2016 Chevrolet Colorado. 2017 Chevrolet Colorado. 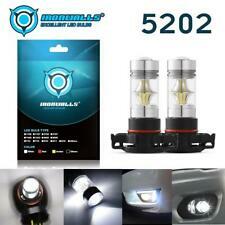 Type: Front Bumper Fog Light Assembly. This wiring harness is professionally manufactured (see picture above) and includes high quality weatherproof connectors. If you are intimidated by the wiring, do not be, installing the wiring harness is made as simple as possible and instructions are included. 2018 Chevrolet Colorado. 2015 Chevrolet Colorado. 2016 Chevrolet Colorado. 2017 Chevrolet Colorado. 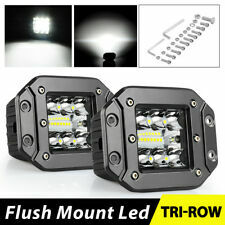 Type: Front Bumper Fog Light Assembly. Left and Right Side Fog Light Bezels. Left and Right Side Fog Lights. 2018 Chevrolet Colorado. 2015 Chevrolet Colorado. Fit : 2015-2018 Chevrolet Colorado. 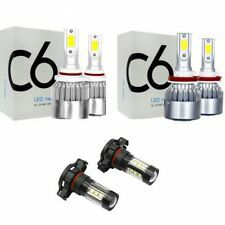 Left and Right Side Fog Lights. 2016 Chevrolet Colorado. 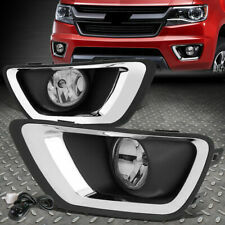 This Fog Light Kit Will Include 2017 Chevrolet Colorado. 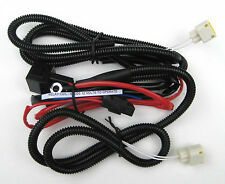 1 Pair of Left & Right Fog Light Lamp wiring kit switch relay. • Lens Color: Clear. Baja Designs Hood Mount. Baja Designs (15-17) Chevy Colorado No-Cut Hood Mount Light Brackets. Baja Designs Official & Authorized Dealer Full Warranty. Problem with your order?. The RMA # must be clearly written on the outside of the box. 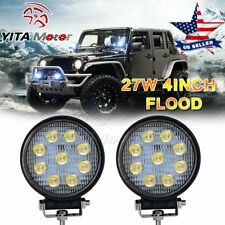 LED Work Light Bar. 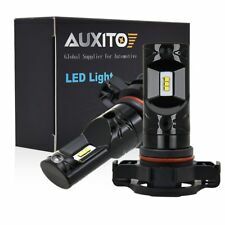 LED Headlight. LED Light bulb. 2015-2018 Chevrolet Colorado/GMC Canyon 30" Single Row LED Light Bar Hidden Bumper Mount Brackets. Stainless steel light guard kits protect your light bar of :2015 -2016 Chevrolet Colorado/GMC Canyon Only. 2018 Chevrolet Colorado. 2015 Chevrolet Colorado. 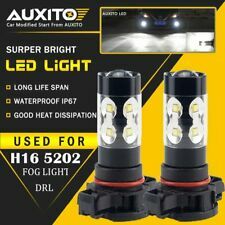 Left and Right Side Fog Lights. 2016 Chevrolet Colorado. 2017 Chevrolet Colorado. 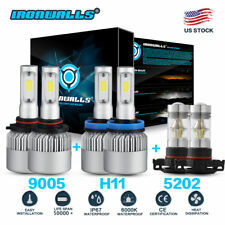 This Fog Light Kit Will Include Type: Front Bumper Fog Light Assembly. 2018 Chevrolet Colorado. 2015 Chevrolet Colorado. 2016 Chevrolet Colorado. 2017 Chevrolet Colorado. 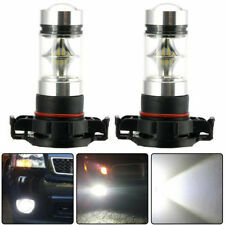 Left and Right Side Fog Lights. 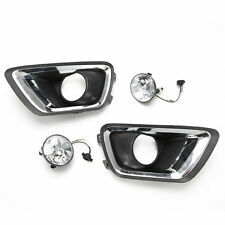 Type: Front Bumper Fog Light Assembly. 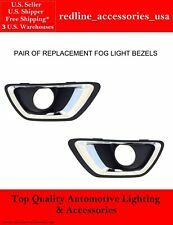 Left and Right Side Fog Light Bezels. 2015 - 2018 CHEVROLET COLORADO. Must be in original condition, or it does not qualify. All parts are tested before removal from the vehicle! Position: Right - Passenger Side. Ensure Proper FitTo confirm that this part fits your vehicle, enter your vehicle's Year, Make, Model, Trim and Engine in the Compatibility Table. WARNING: This product may contain chemicals known to the State of California to cause cancer and birth defects or other reproductive harm. 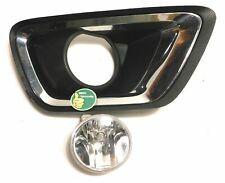 2015 - 2017 Chevrolet Colorado front right passenger side fog lamp bezel. Wiring Kit. Wiring Instructions Included. You will get a RMA Number with in 24 Hr. P.O. Box, Puerto Rico, Alaska & HawaiiFree. Lower 48 StatesFree. 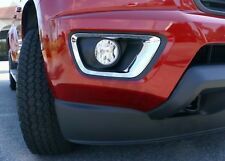 Used OEM fog light trim from a 2016 Chevrolet Colorado. Items show normal signs of use. Items were washed prior to photos being taken. One tab on the passenger side trim ring broke off during removal. This does not affect use. Items will work properly. All sales are final. Please ensure fitment prior to purchase. Thanks for looking. 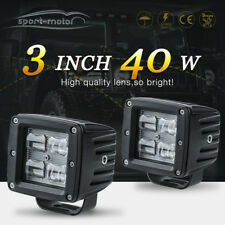 Includes two lights, brackets,harnesses, and interior headlamp switch.